“A picture is worth 1000 words”. Talented photographers know that and they manage to touch our hearts through this amazing form of art. The art of photography advanced over the years and we currently have access to technology that can turn even regular individuals into good photographers. But it takes more than that to be considered a truly talented photographer. 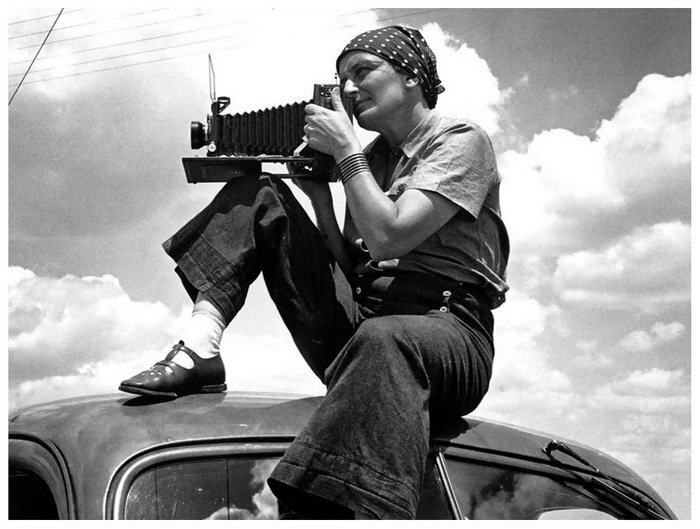 Here is our list of 10 most popular photographers of all times. 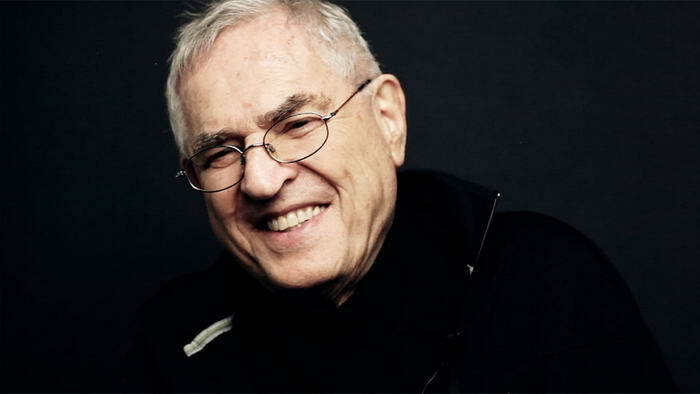 Jay Maisel is a well-known modern photographer that became popular due to the simplicity and originality of his photos. 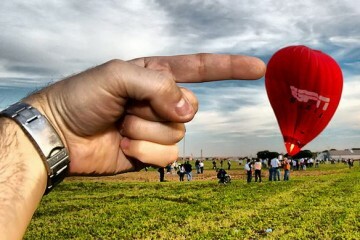 Although he does not use complex lighting or amazing technology, he manages to say something through his photos. He often photographs shapes or lights that give him a certain feeling. 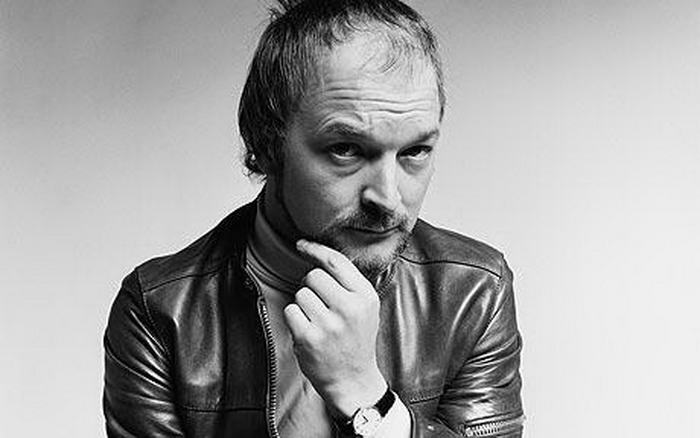 Brian Duffy was a famous British photographer who focused on fashion back in the 1960s and 70s. He lost his photographic interest at some point and decided to burn much of his work, but afterwards he began taking photos again a year before he died. Brassaï is the pseudonym for Gyula Halasz, a renowned photographer who became famous for taking picture of ordinary people. His shots express pure feelings and emotions. Although he used ordinary people for his work, his photos are far from ordinary. 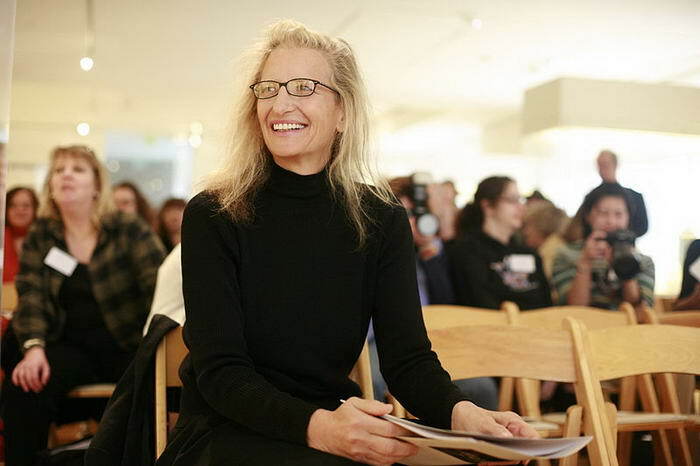 Annie Liebovitz focuses mainly on photographic portraits and she became famous due to for her collaborations with Vanity Fair and Rolling Stone magazine. Her photographs are intimate and powerful at the same time. She is well-known for the amazing photos of the Rolling Stones band during their world tours. 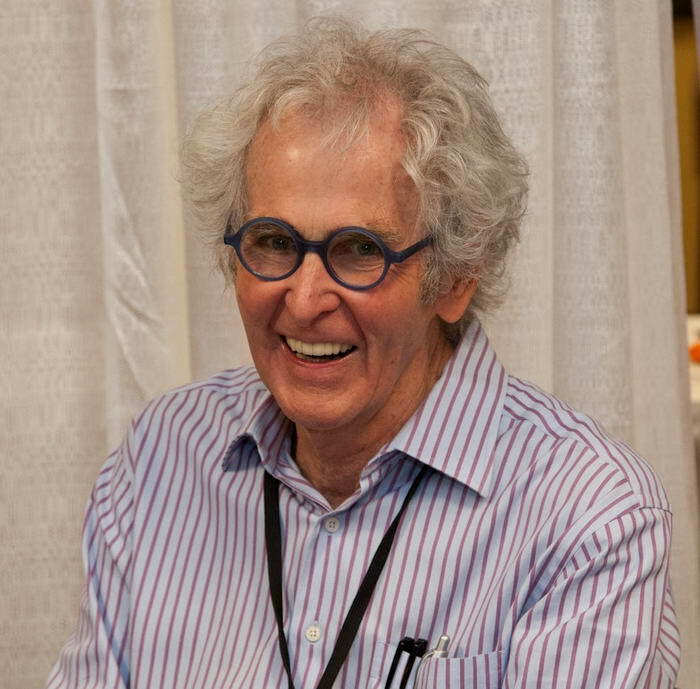 Jerry Uelsman is famous for producing composite photographs with multiple negatives and extensive darkroom work. He created unique images through this technique. He never used digital cameras, since he felt that his creative process was more suited to the darkroom. Dorothea Lange is famous for the photographs she took during the years of the Great Depression. She took the famous photo of a migrant mother, which is considered to be one of the best photographs in history. She also photographed several Japanese camps during Second World War, highlighting the sadness of those places. 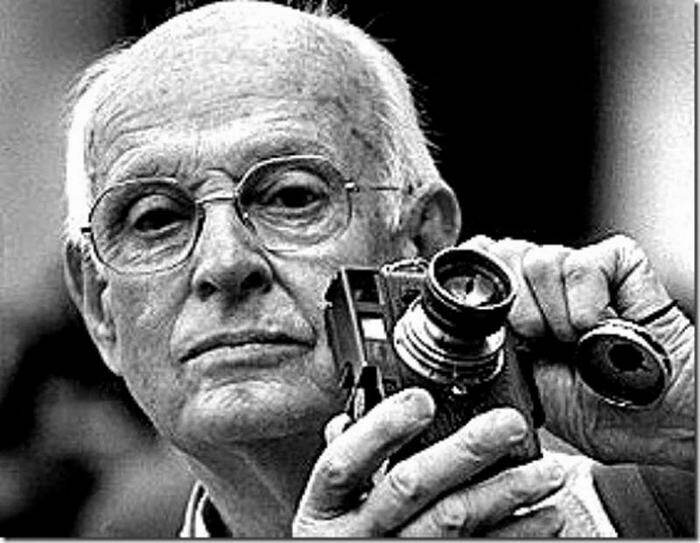 Henri Cartier-Bresson’s style has influenced many contemporary photographers. 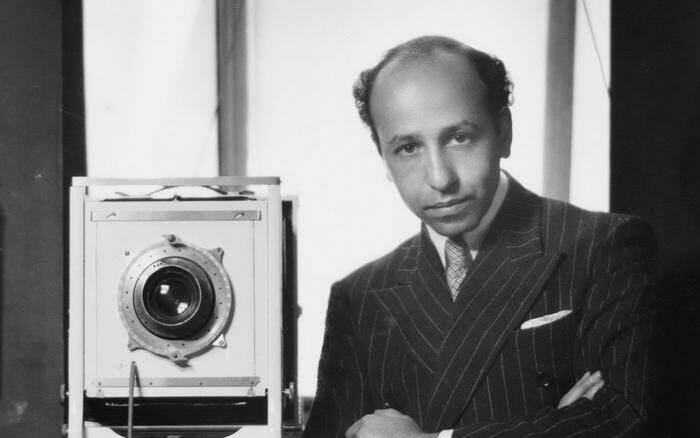 He helped develop street photography and he was among the first to use 35mm film. He usually shot in black and white. Unfortunately, his photographs are very scarce, as he decided to give up this art quite early in his lifetime. 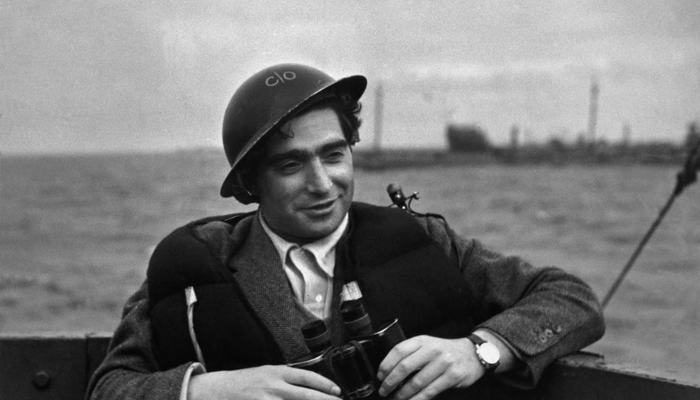 Robert Capa is famous for his war-time photos. He covered five wars: the Spanish Civil War, the Second Sino-Japanese War, World War II across Europe, the 1948 Arab-Israeli War, and the First Indochina War. He documented the course of World War II in London, North Africa, Italy, the Battle of Normandy on Omaha Beach and the liberation of Paris. 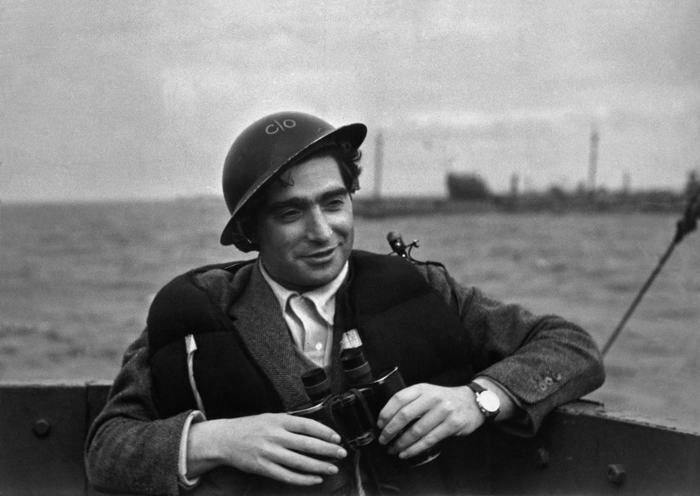 Robert Capa is a pseudonym for Endre Friedmann, his real name. 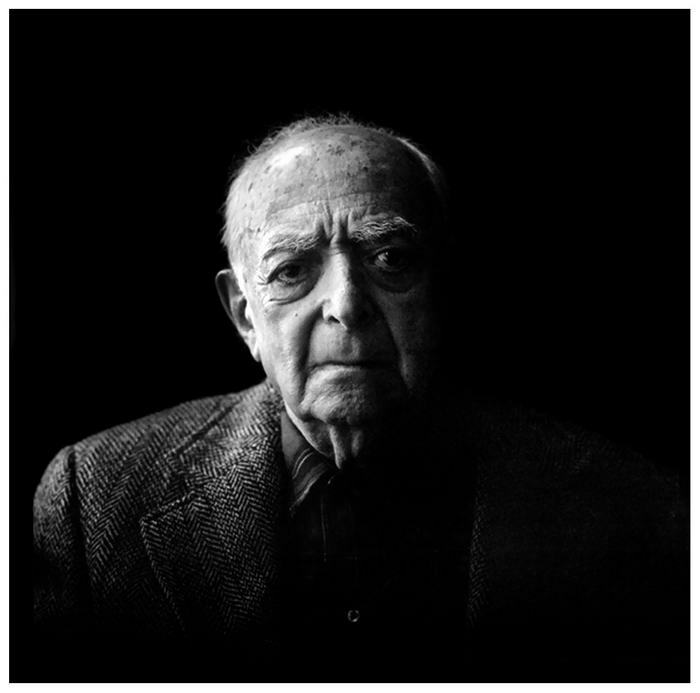 He has been called one of the great portrait photographers of the 20th century by TIME magazine and the Metropolitan Museum of Art, with the latter noting the “distinct style in his theatrical lighting”. He always took photographs that tell a story, while keeping a sort of mystery in his shots. 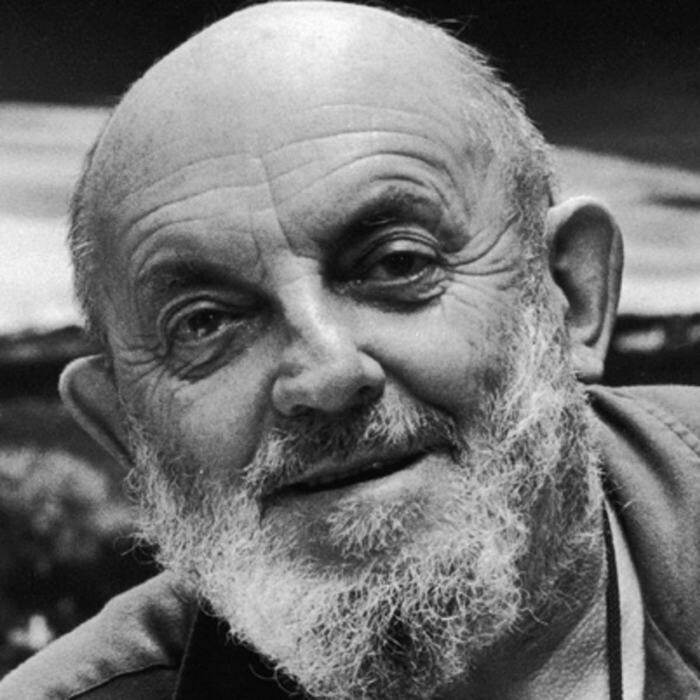 Ansel Adams is probably one the most famous photographer of all times. He gained his fame through his amazing landscapes, in which he achieved unparalleled levels of contrast using creative darkroom work. His black-and-white landscape photographs of the American West, especially Yosemite National Park, have been widely reproduced on calendars, posters, and books. Adams founded the photography group known as Group f/64 together with fellow photographers Willard Van Dyke and Edward Weston.